← Boofo The Bear : Are Australia Winning The Propaganda War? I recognize the type of person you’re referring to immediately, Nick. They exist in all parts of the kingdom. 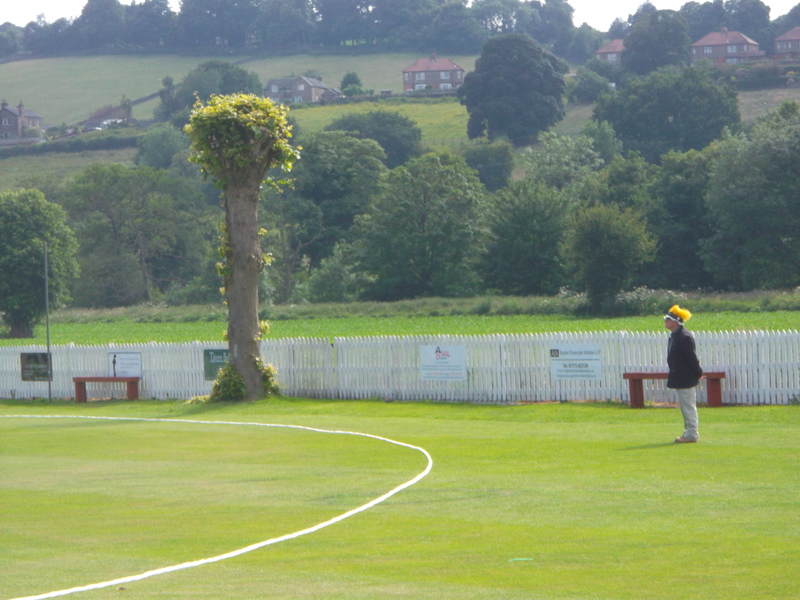 I know someone down here (I saw him at the idyll that is Sidmouth CC yesterday) who claims to see at least a hundred days’ cricket each summer. This may sound far fetched but unless he’s lying, which I doubt, he literally spends every day of every week at one sort of match or another (if you take in county age group games, early season university friendlies and the like you can do that). Even in 2012, which was a very wet summer, he was up in the eighties when I saw him late in the season. He says he’s been to about 140 grounds on which Minor Counties cricket has been played alone. One of my last remaining ambitions is to become such a person (although perhaps not quite to that extent). Admirable, but a bit beyond me. Think I’ll stick to visiting all the grounds in the Leicestershire Premier League.